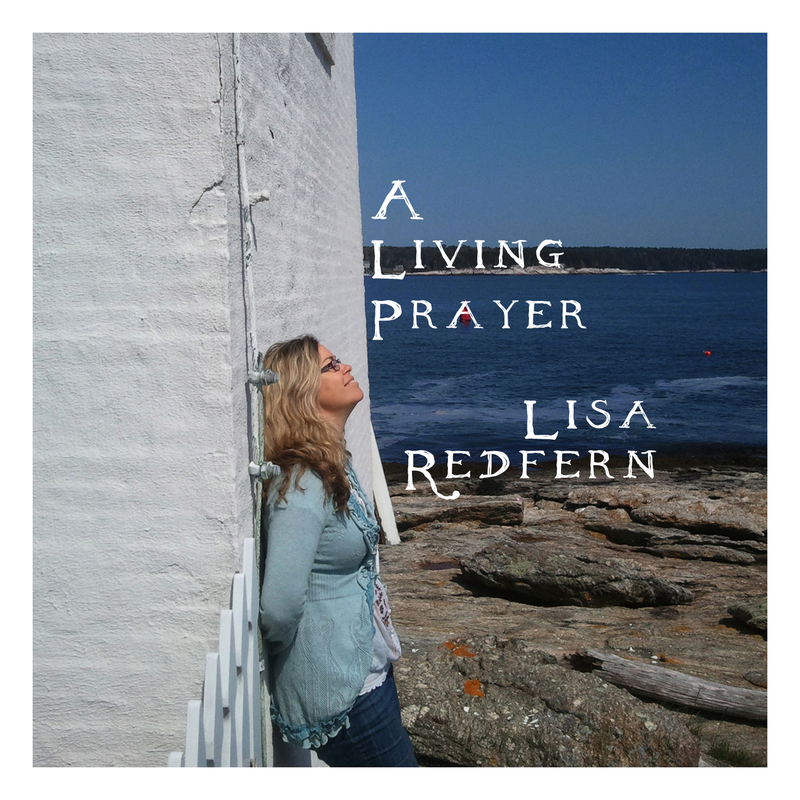 View cart “A Living Prayer” has been added to your cart. 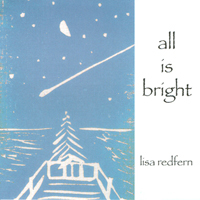 With seven solo recordings to her credit so far (including, “Hushabye, Lullaby” which has sold more than 50,000 copies) Lisa Redfern is a singer-songwriter who blends her roots in folk, bluegrass, country, gospel, blues, and swing to create something unmistakably her own. Lisa’s seven recordings have garnered positive critical review, extensive radio play and she has also made several TV appearances. She has added her clear, beautiful voice to dozens of other artists’ projects and song compilations and has performed with many notables including Pete Seeger, Dave Mallett and The Roches. 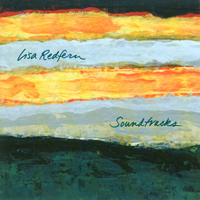 Lisa Redfern is an award winning singer-songwriter based in the San Francisco Bay area. She was raised in Maine and first performed with her father, Bob, who taught her to play guitar at age 14. Bob was a folksinger who had his musical beginnings at the legendary Seeger family hootenannies in Washington, DC in the late 1950’s and early 1960’s. Throughout her high school and college years she honed her talents in a variety of settings such as musical theatre, forming her own folk trios as well as an Andrews Sisters tribute group. 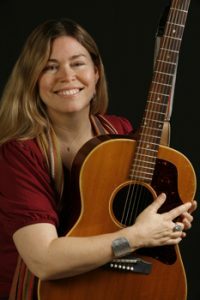 With seven solo recordings to her credit so far (including, “Hushabye, Lullaby” which has sold more than 50,000 copies) she is a singer-songwriter who blends her roots in folk, bluegrass, country, gospel, blues, and swing to create something unmistakably her own. Lisa’s seven recordings have garnered positive critical review, extensive radio play and she has also made several TV appearances. She has added her clear, beautiful voice to dozens of other artists’ projects and song compilations and has performed with many notables including Pete Seeger, Dave Mallett and The Roches. A versatile vocalist comfortable in many styles, Lisa is also an experienced wedding/church soloist and children’s concert performer. As a voice-over artist she can be heard speaking and singing on several toys for Fisher Price and Play Along Toys. For the past twenty summers Lisa has appeared at the much beloved Sweet Chariot Music Festival on Swan’s Island, Maine and she continues to perform and record in the San Francisco Bay area. Redfern is one to watch! The most amazing voice I've ever heard in my place. Lisa delivered in such mesmerizing fashion…honest, unadorned songwriting…the sweetest voice going.